The improved Chinese legal environment that has come about with economic development has created numerous potential domestic targets for foreign companies. Regardless of the improved legal system, foreign companies wishing to acquire a Chinese company must perform due diligence specifically tailored to China. 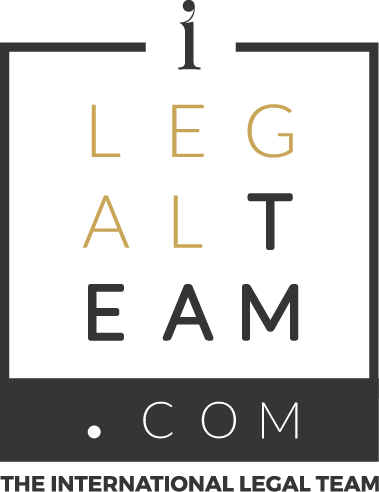 This due diligence provides the buyer a view of the technical, commercial, HR, legal, tax and financing situation of the target. Due diligence operations are particularly important in China because of the obligation for a buyer of a domestic company to pay the full acquisition price within a 3-month period. This obligation lowers the efficiency of the representations and warranties provided by the seller. Also, buyers still lack reliable information on the Chinese target companies, including public information. Firstly, it is important to explain the context of due diligence in China. It is common for very few documents to be available when starting investigations. It is therefore necessary to send one individual to collect all the documents. Very few documents are publicly accessible. Private and credit investigation companies are generally low-skilled and often provide a more negative status of the target company than its actual state. This is primarily due to the very low quality of accounting information publicly declared by entrepreneurs in China. 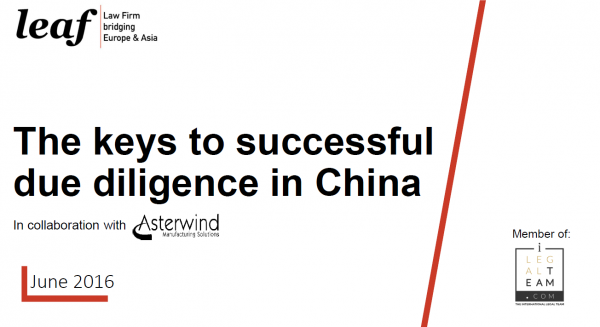 This article will provide a preliminary overview of due diligence in China. In particular, it will focus on vital factors that anyone acquiring a Mainland domestic firm should not overlook.